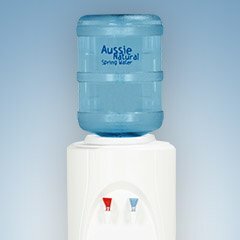 Aussie Natural > Blog > Hot vs Cold? A lot of people refer to water dispensers as water coolers but did you know that you can also get hot water? They are also available in free standing floor or space saving benchtop models. For more product information please call us on 1300 360 332.